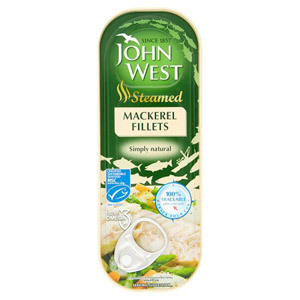 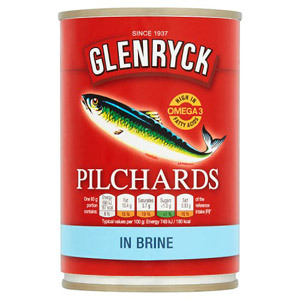 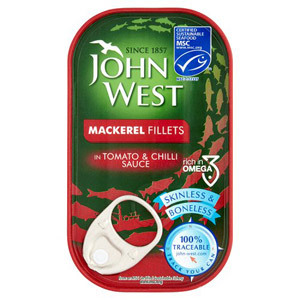 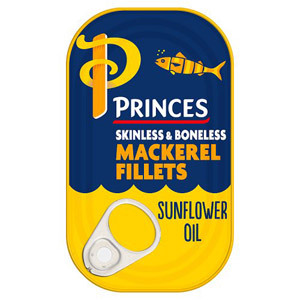 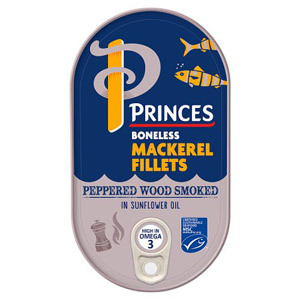 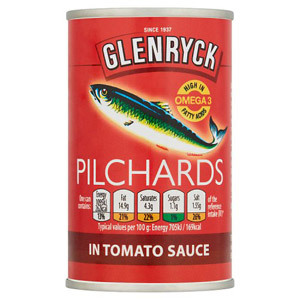 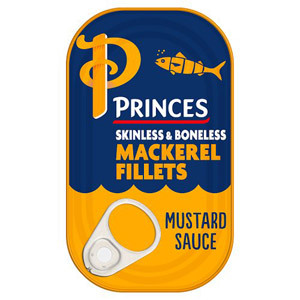 If you're after a super healthy food option then a tin of pilchards or mackerel is just the ticket! These oily fish are rich in omega-3 fatty acids - perfect for keeping your brain sharp and your skin healthy. 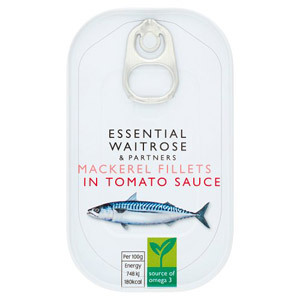 Delicious on toast, it's great to have a snack option that's healthy and tastes great. 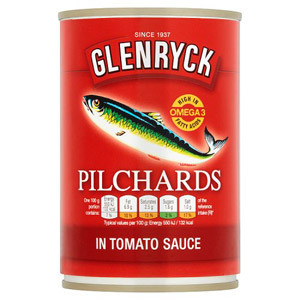 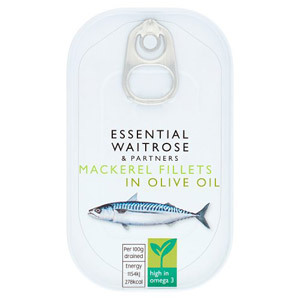 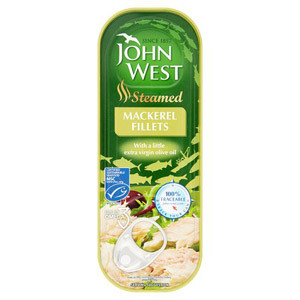 For those of you that are a little more adventurous in the kitchen, you can make use of mackerel or pilchards in a variety of dishes; why not try a fish salad, pie or pasta dish? 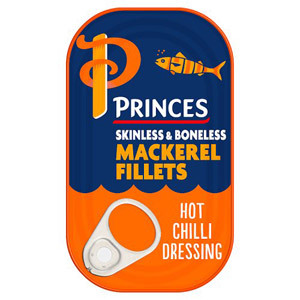 And if you're thinking that tinned fish is boring then think again! 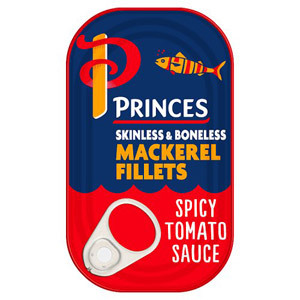 There is a surprising variety to choose from, including the likes of Mackerel Fillet in Mustard Sauce and Mackerel Fillet in Hot Chilli Sauce.